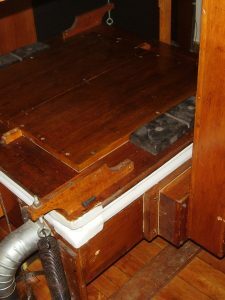 Complete releathering, new relay, complete cleaning and restoration of 1920 Hinners. 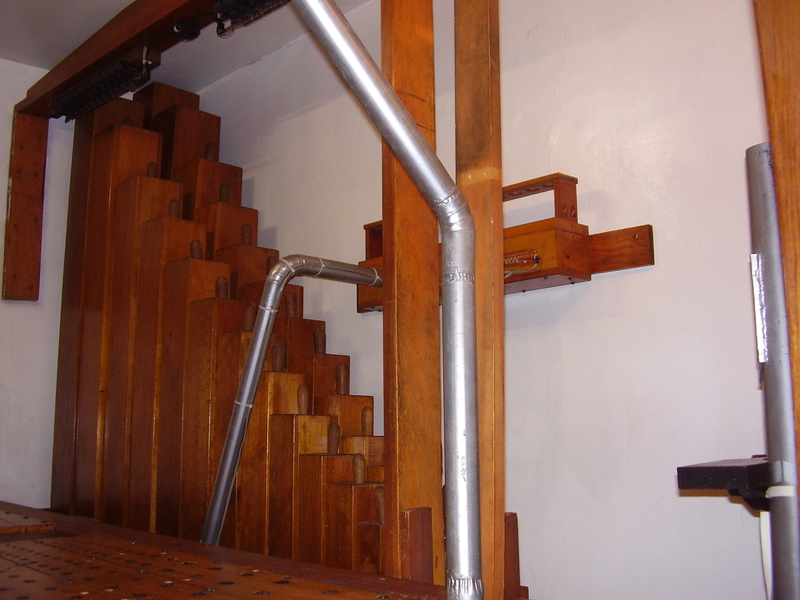 This was a complete releathering, incorporation of a new relay, and included the complete cleaning of the instrument. 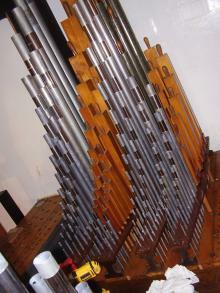 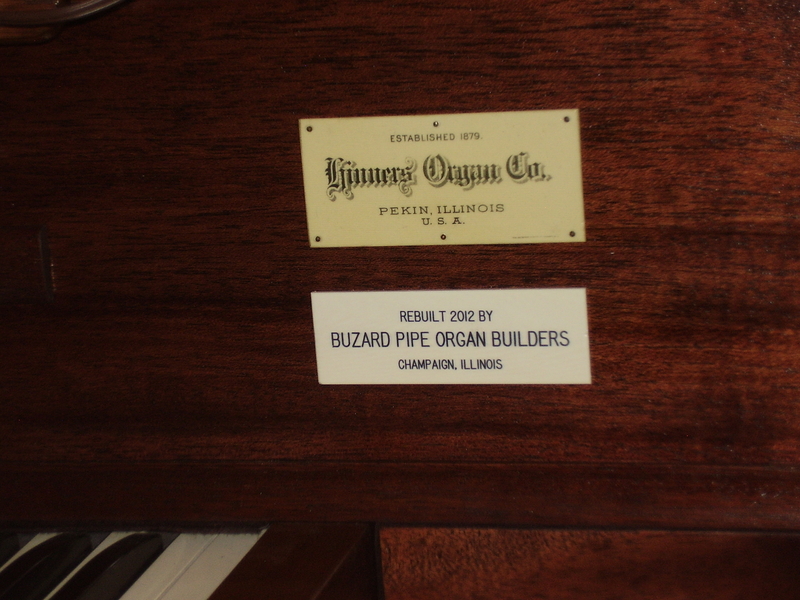 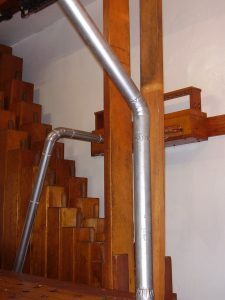 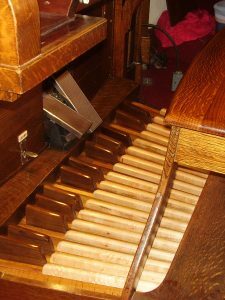 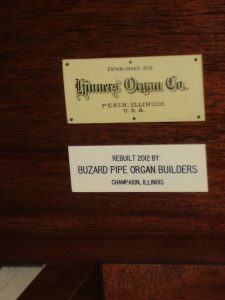 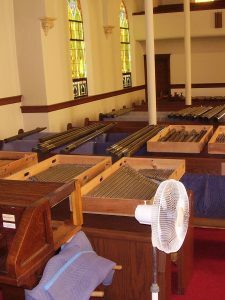 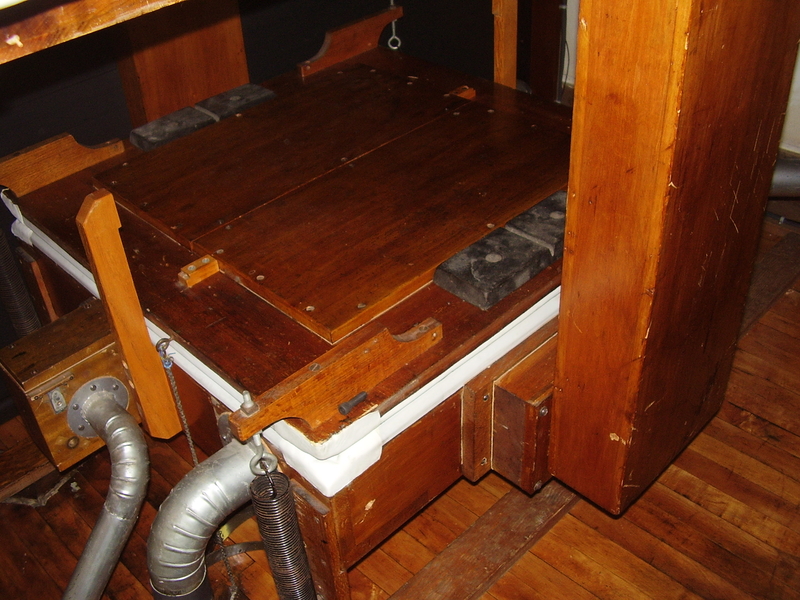 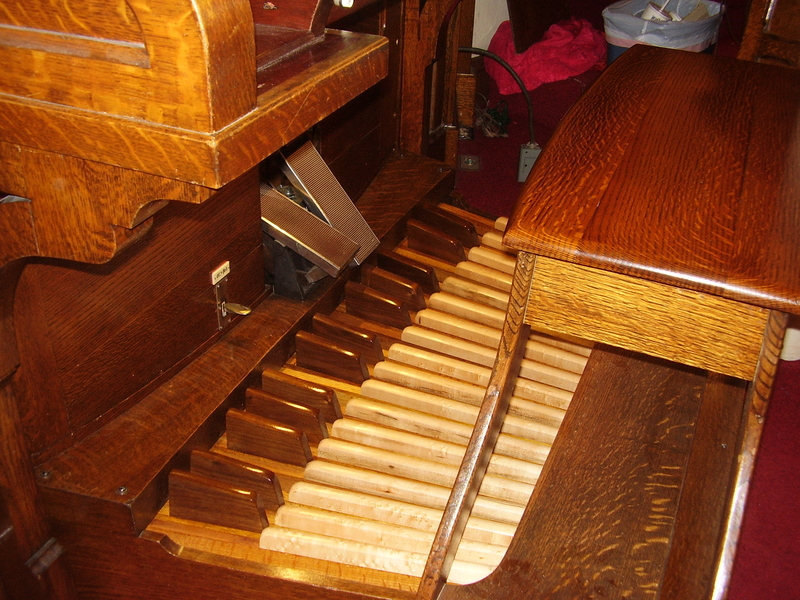 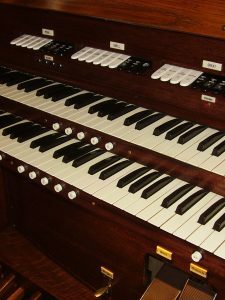 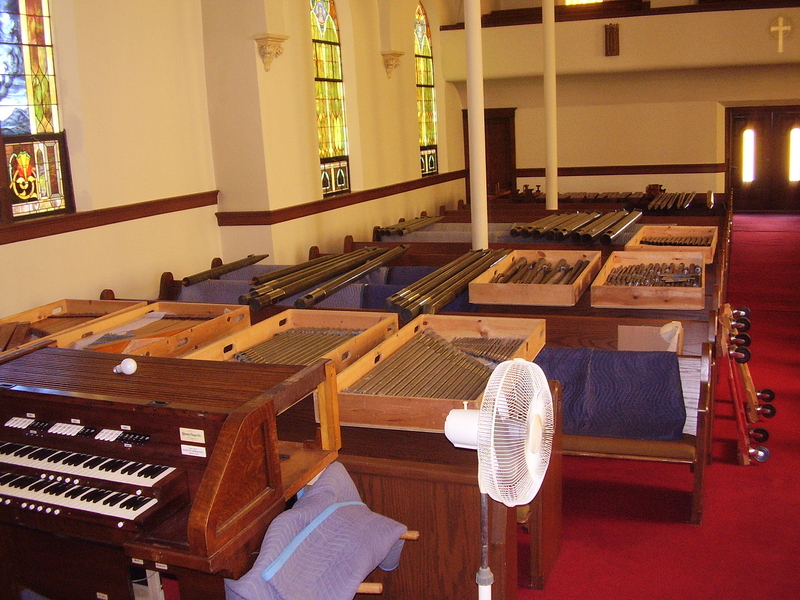 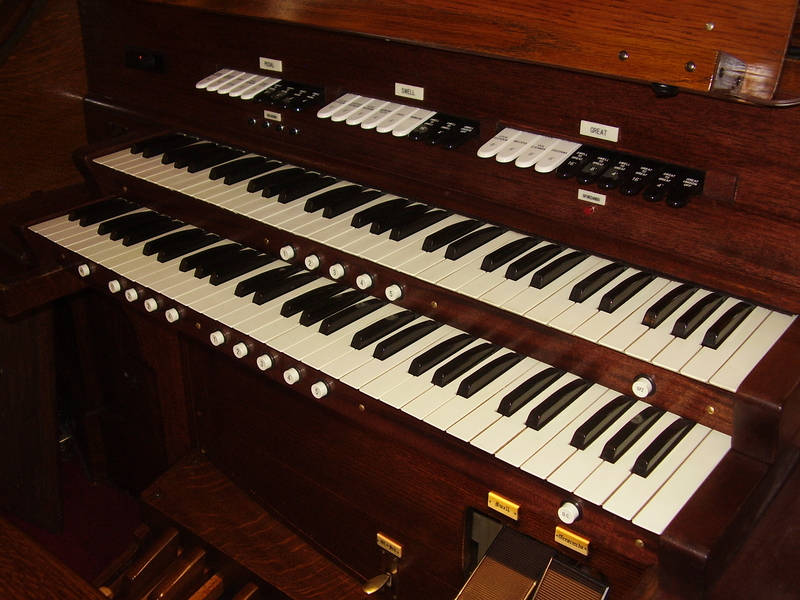 1920 Hinners organ, rebuilt by Higgens 1952 who converted it from tubular pneumatic action to electropneumatic action.